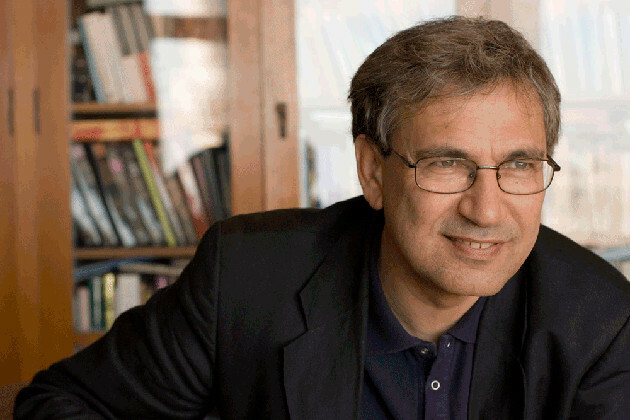 Orhan Pamuk may be loved around the world, but he’s a contentious figure back home. 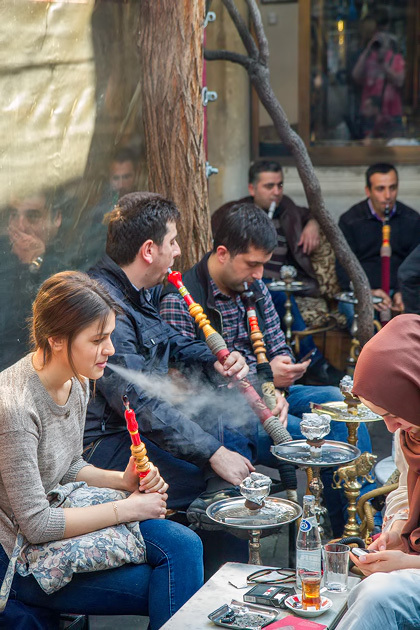 Born into a middle-class family in the wealthy neighborhood of Nişantaşı, Pamuk belongs squarely to the European, secularist side of Istanbul. His books can be overtly political, and he’s been accused of insulting core Turkish values. In fact, this was exactly the charge leveled against him in 2005 under Turkey’s controversial Article 301, after he had acknowledged the Armenian holocaust in an interview with a Swiss newspaper. Although his books are wildly popular in Turkey, he’s had a rough time in his homeland. In 2011, he was ordered to pay 6000 liras to five men allegedly insulted by his words. There have been Pamuk book burnings throughout Turkey and several attempts have been made on his life. He’s spent years in self-imposed exile, and is currently in New York working as a professor at Columbia University. I read three of his novels while in Istanbul, and enjoyed them so much that I’ll probably continue working through his canon. 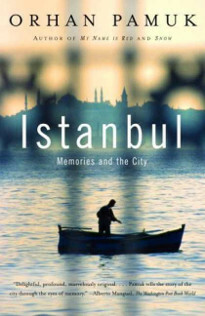 The first, Istanbul: Memories and the City, is a haunting memoir in which Pamuk recalls his youth and shares melancholy impressions of his hometown. It’s probably best appreciated after having spent a few wintry months in the city. Next, I tackled 2004’s Snow (Kar). 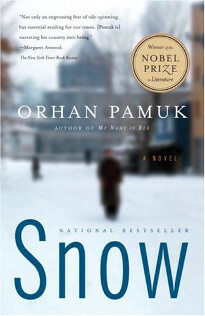 A thrilling investigation into modern Turkish culture, Snow tells the story of a poet named Ka who finds himself trapped in the eastern city of Kars. It mixes suspense, humor, politics and romance and offers a boldly honest examination of both Islamic and secular values. It’s the kind of book you’ll be unable to dislodge from your mind, and which you’ll immediately want to discuss with others who’ve read it. 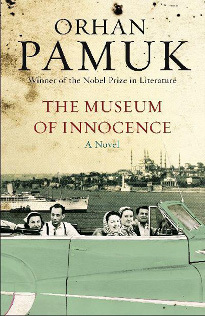 But so far, my favorite Pamuk novel is 2008’s The Museum of Innocence, which tells the agonizing story of a love so intense that it turns into obsession. Kemal falls in love with neighborhood shopgirl Füsun, and allows his entire world to collapse as a result. 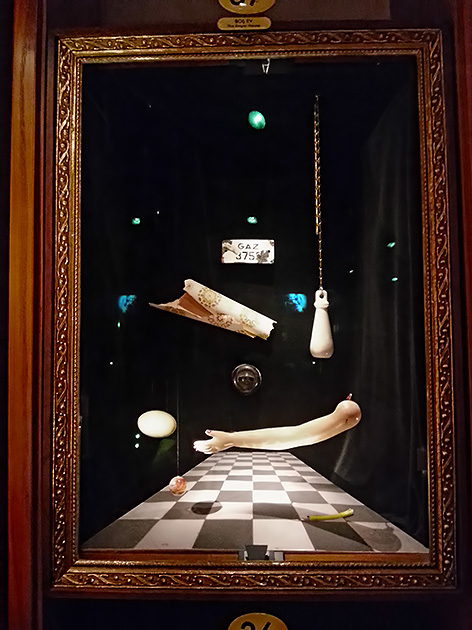 Over the course of a wasted lifetime, Kemal gathers Füsun-related mementos and, by the end of the book, eventually opens his collection to the public as The Museum of Innocence. Here’s the thing, though. 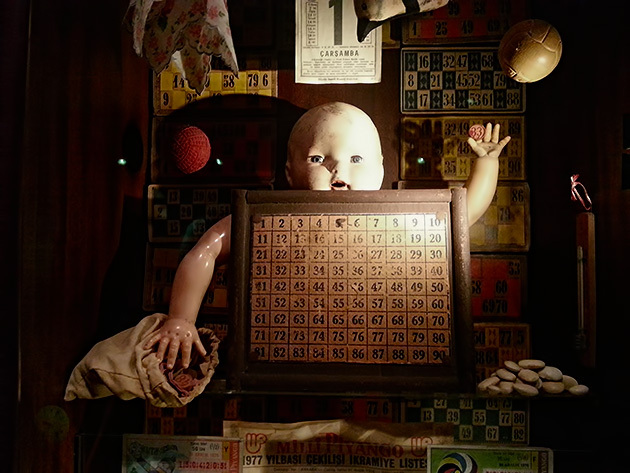 The Museum of Innocence actually exists. 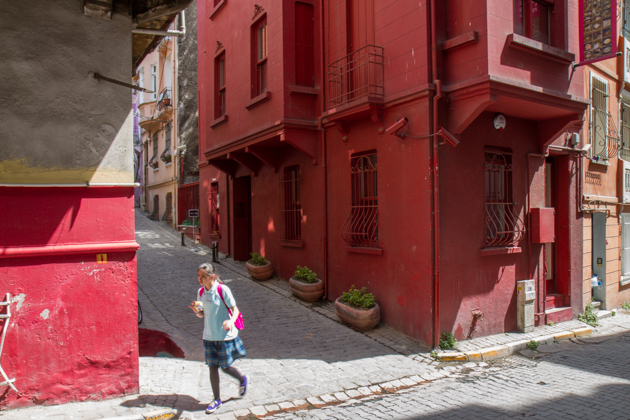 It’s in a red house in Çukurcuma — the same red house which the novel depicts as Füsun’s family’s home. And you can visit it. Inside, exactly as described in the book, are the treasures and keepsakes which Kemal has so assiduously collected. Each of the book’s 83 chapters merits its own display (except, oddly, for the novel’s longest and most important chapter). Visiting the museum after having just read the book is a surreal experience. 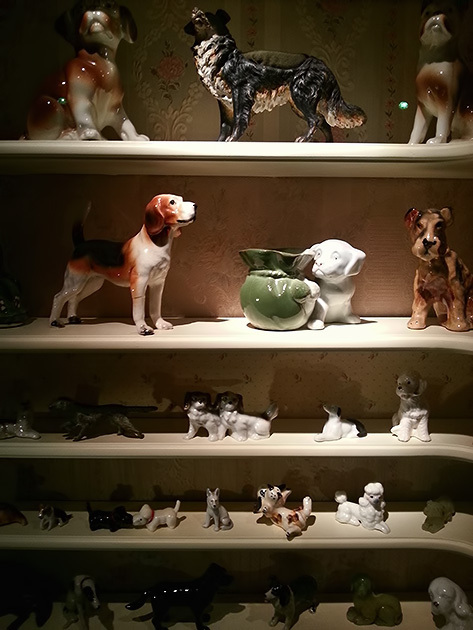 We were able to immediately identify almost everything on display, and the fact of these items’ physical existence blurs the line between fiction and reality in a disconcerting way. 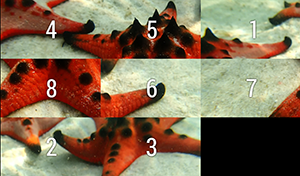 For example, in Chapter 68 (4213 Cigarette Stubs), Kemal describes his insane collection of Füsun’s stubbed-out cigarettes, surreptitiously gathered over the course of seven years. 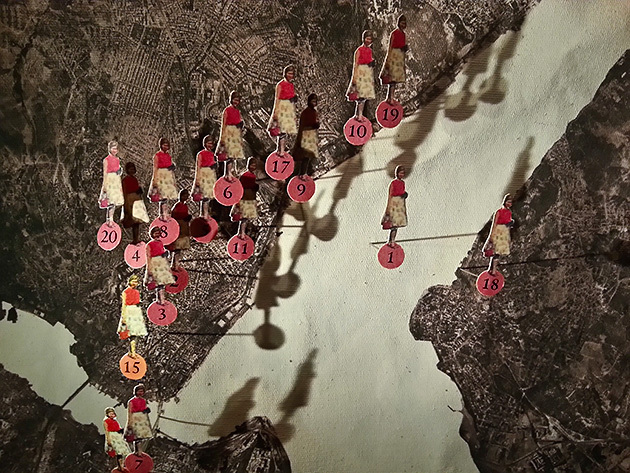 But I never expected to see 4213 cigarette butts, pinned onto a wall, separated by year, some smeared with lipstick and others extinguished too early… and many with handwritten notes next to them. So deeply did Kemal worship Füsun, that anything she handled became a treasure. To him, even a discarded cigarette, one among thousands, was laden with meaning. And then, just as you catch yourself almost admiring the manic obsession represented by this wall of cigarette stubs… just as you’re starting to get emotional and melancholic about Kemal’s ill-fated love… you remember. It’s a work of fiction! I would encourage anyone to read Pamuk’s books, and if you’re planning a trip to Istanbul, definitely pick up The Museum of Innocence. In the final chapter, there’s a ticket which will get you in for free. 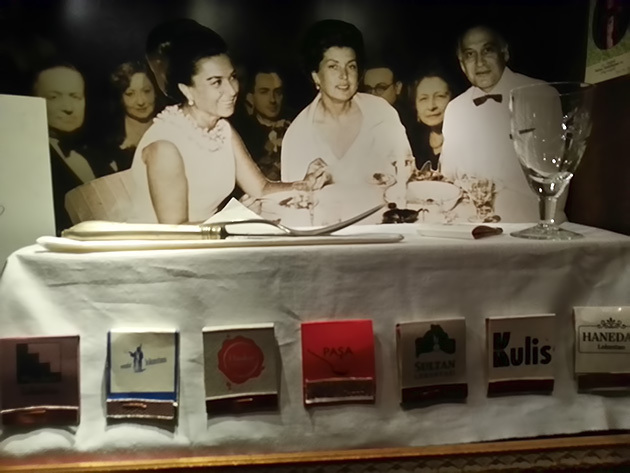 Reading the book and then visiting the museum is a one-of-a-kind literary experience. 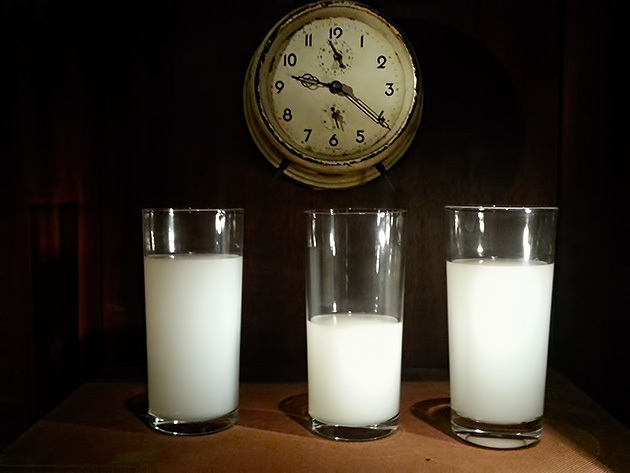 Of course, you could visit The Museum of Innocence without having read the book, but you’d just be confused. And we saw a few bewildered tourists inside the museum who had apparently done exactly that. There’s no way they could have appreciated any of it! They couldn’t possibly have understood the significance of Füsun’s butterfly earring, for example, nor why the sight of it was nearly enough to reduce me to tears. Orhan Pamuk and the Museum of Innocence Orhan Pamuk, recipient of the 2006 Nobel Prize for Literature, is easily Turkey's most famous contemporary author. And one of his books, The Museum of Innocence, is more than just a novel. It's a real museum, designed to exactly replicate the imaginary museum described in his story. A fascinating project which begs the question: does a thing cease to be fictional when it actually exists? I am planning to visit Istanbul with a small group of close friends next May and have been doing some reading online and I stumbled upon this page. I am loving every single piece in this page. Very informative and very well written. On the subject of Pamuk, my favourite book of his is My Name is Red. You ought to read it if you havent yet. It is a gorgeous piece of literature. Simply said, it is a masterpiece. 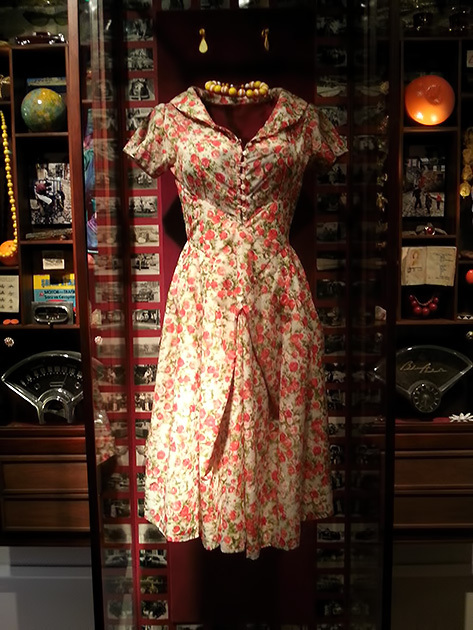 Now after having read this post, I will definitely check out The Museum of Innocence. Hi,I have just finished the last page of Museum of Innocence. I fall in love with the novel (and all novels of Pamuk that I have read) so I google details in the book that I’m interested in. 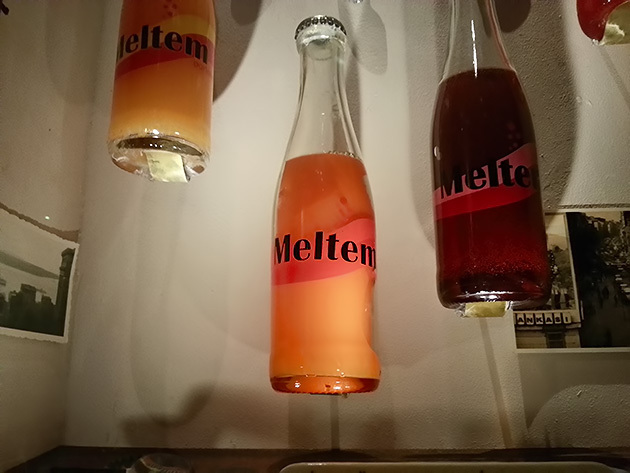 The word ‘meltem” brings me here. Thank you for your sharing! 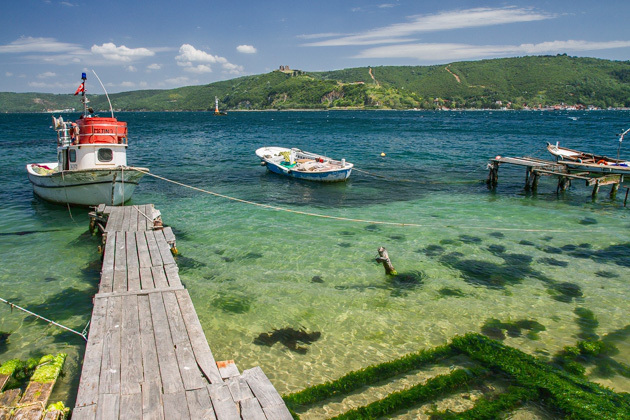 I wish I could have a chance to visit Istanbul to breath in the same air with my favorite author. In fact, I do not admire Kemal and Fusun’s love story as I think it is too selfish. But I love the book, and it must be wonderful if you can “touch” the museum after you has gone through the thick book!Once again, thank you for creating and maintaining this page! Wish you two all the best in your upcoming trips!